However, in the world of high-performance driving, a computer will never be able to go as fast as a human; there is no way that a simple algorithm programmed into a piece of plastic can be more efficient than razor-sharp reflexes and years of training... right? 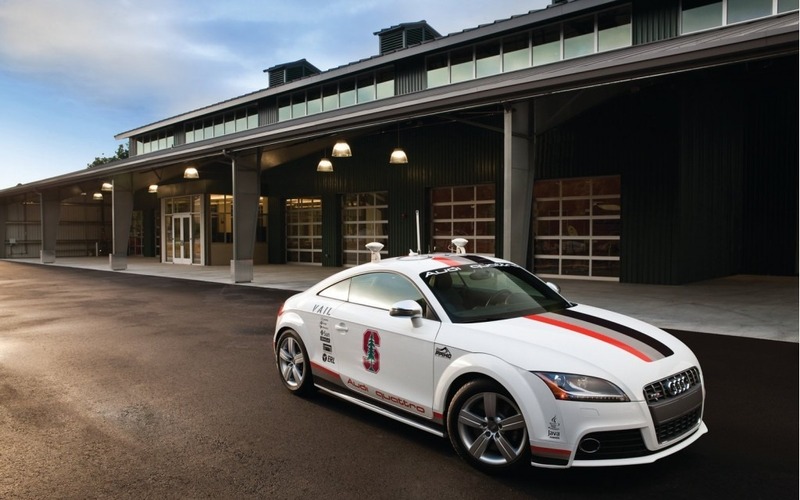 Engineers from Stanford University developed a driverless Audi TTS and took it to the Thunderhill racing circuit to see how fast it could be. Not only did the car set a good time, it also bested the track owner's best time in the same car by about 0.4 seconds! This achievement serves as another reminder that the autonomous car is coming. If a computer can lap a track faster than an expert driver, the weakest link of the equation in a car (the human sitting behind the steering wheel) might be relegated to the passenger seat.